Big news from Theater Terra: our family musical The Little Mermaid will embark on a world tour! After touring Europe, North America, Asia and Australia with Spot in 2013 – 2016 and touring Europe and Asia with Guess How Much I Love you in 2015 – 2018, a brand new family musical by Theater Terra is currently being prepared to tour around the world: The Little Mermaid, based on the world famous fairy tale by Hans Christian Andersen. 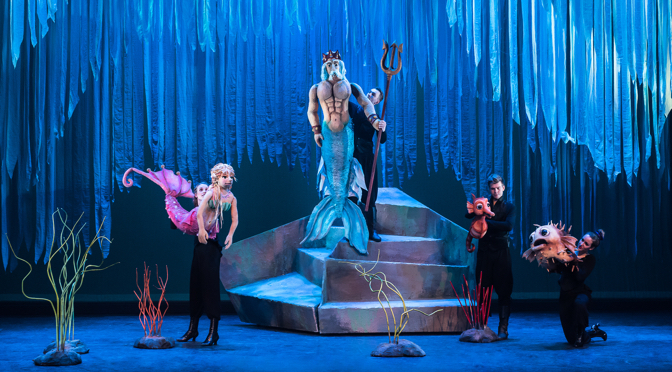 The Little Mermaid has just completed a successful run in the Netherlands and Belgium in 2018. In 2019, the show will be performing in Asia, followed by a North American tour in 2020. For more information, please visit the production page of The Little Mermaid. We expect to announce the first international tour dates from early 2019!